In Leeds, Matt Rhodes is promoted to Principal Planner. Matt joined DPP in 2015 and was promoted to Senior Planner this time last year. Matt’s rapid promotion to Principal Planner reflects the huge contribution he has made to a number of major projects in the Leeds office including Grade II listed Dixons 6th Form Academy, 864-bed co-living scheme Fitzwilliam Street, Sheffield and easyHotel Summertown, Oxford. In Newcastle, Nicola Waller is promoted to Senior Planner. 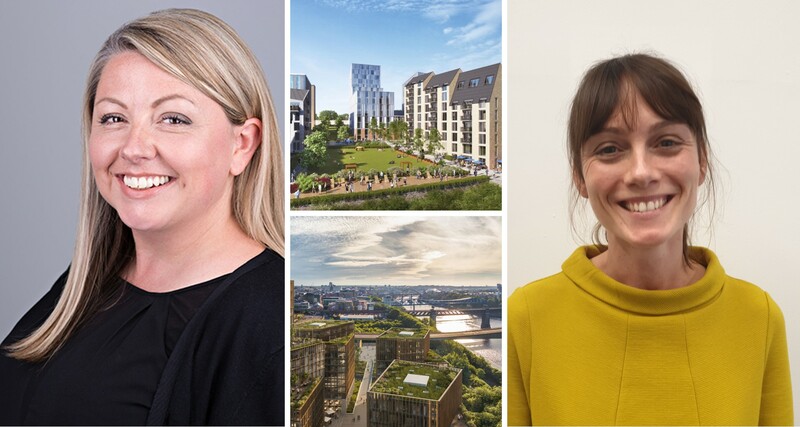 Nicola also joined DPP in 2015 on student placement, and her promotion reflects the contribution she has made to driving forward a number of projects in the Newcastle office including high profile work for Durham University as well as major regeneration projects such as Milburngate and Quayside West. Nicola has also taken an active lead in the region’s property sector, sitting on the G4C, Young Planners and FFT NE committees in the North East. Finally, in Cardiff, Tom Wright is promoted to Senior Planner. Tom joined DPP in June last year and quickly established himself as a leading figure in a number of high profile projects for the office including the 450 unit scheme at West Quay, Poole, and two student accommodation schemes in Birmingham; Curzon Circle, and Lancaster Street. 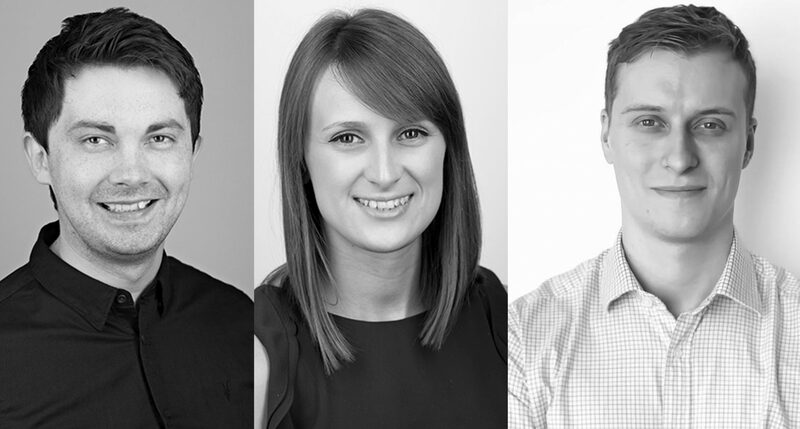 We’re delighted to see Matt, Nicola and Tom continue to develop and progress their planning careers with DPP. They are part of a great team of people we have across our offices, and these latest promotions reflect their hard work and the significant contribution they have made to the overall success of the business.